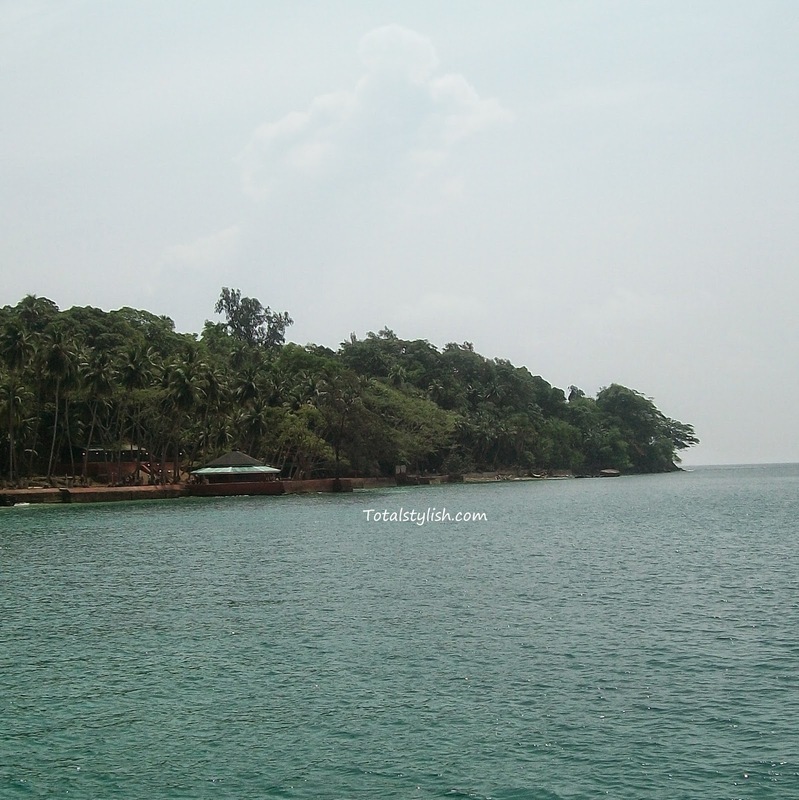 The ‘Ross Island’ is one of the favorite tourist attractions in Andaman, but do not think that there shall be any bed of roses or flowers, it is only the bed of rocks and sand with trees and animals roaming all around. My best attraction and most favorable spot in my trip to Andaman and Nicobar Island is the Ross Island. The island is deserted and calm with the clear water flowing. The island foretells the story of the Indian colonial past when the British’s set their Head quarter here. The Government house, the Presbyterian Church, bakery which was built during the British era is still now visible. Ball room, hospitals, printing press, swimming pool, cemetery and troop barracks left demolished but still the lifestyle of the Britishers lingers in my mind. The island was hit by the tremors of the earthquake which occurred several times in the Bay of Bengal and caused faults and cracks in its total landscape. Landing on the island I found many different sized deer roaming all around and they also had a particular name. So when the guide called the names the deer came in front. There are peacocks both- male and female who are so beautiful and colorful. The light and sound show which takes place in the evening is enjoying and relaxing. Snacks, tea and coconut water can be purchased and enjoyed savoring while strolling around the beach. The water in this island is so transparent and clear that you will love to look beneath the water. The white sand and varieties of trees with soothing air blowing can make your body and mind feel relaxed energetic and rejuvenated.